ECS is unique in the UK in its integration of electronics and computer science, its distinguished record of research success and the scale of its research activities. Discover more about the range of topics, projects and supervisors in ECS through our research groups. Details of current funded PhD studentships are advertised on our job opportunities page. Find out how to apply for a PhD in Electronics and Computer Science. 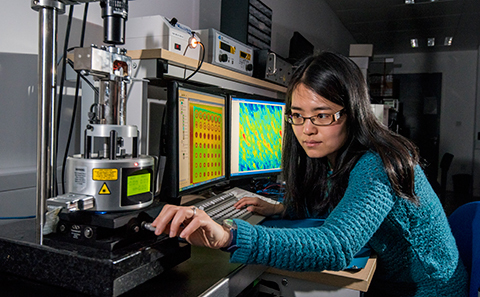 The new Centre for Doctoral Training in Machine Intelligence for Nano-Electronic Devices and Systems (MINDS) is offering a four-year integrated PhD training programme. Join the next generation of technology pioneers who will have the skills, assets and network to innovate at the Artificial Intelligence and Electronics interface. This four-year iPhD in Web Science will equip students to become leaders in the Digital Economy. The programme begins with a one-year taught MSc programme that provides a broad basis for understanding the technology of the Web and the social context in which it evolves. The remaining three-year research programme into the impact of the Web on society involves input from industry and government partners and has a multidisciplinary supervision team. 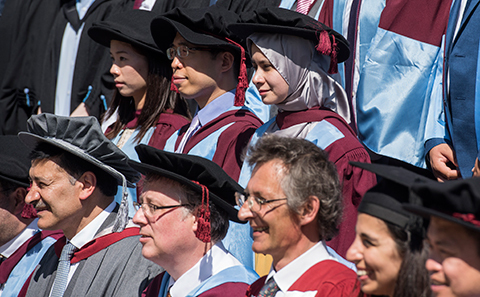 The iPhD is based in the Centre for Doctoral Training (CDT) in Web Science Innovation. Click hereDiscover more about the iPhD in Web Science. We welcome applications from those with a first- or upper second-class degree or an equivalent standard in other qualifications approved by the University. If you are an international student, you can find out more about entry requirements for your country here. EU and Overseas students applying for an MPhil/PhD degree should achieve an IELTS score of 6.0 with at least 5.5 in each competency. Click here for information on this and other accepted English language tests, please visit . If you are made an offer of a place, then please note that we require original documentation of any language score report in order to satisfy a language condition. If you are unable to meet our language entry requirement then pre-sessional English courses of six or ten week duration may be available in the University’s Centre for Language Study. We would advise you of these courses and the costs associated as appropriate. 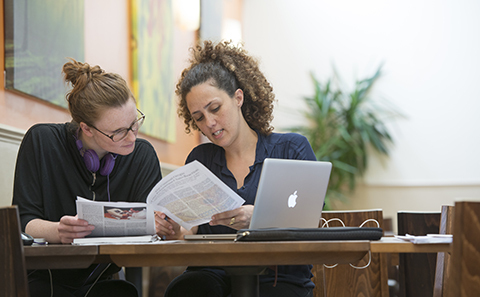 Discover more about English language support offered by the University. I am working with Dr Steve Beeby developing a miniature silicon pressure sensor in partnership with an industrial sponsor. This sponsorship means that I am able to work towards achieving a functional, commercially viable product at the end of my studies. Hopefully this practical aspect, along with the excellent reputation of the School, will stand me in good stead when I venture out into industry.